When Bitcoin SV forked from Bitcoin Cash in November 2018 the resultant hash war was blamed by many as the catalyst for the final dump of crypto markets down to their lowest levels for 18 months. Five months later Bitcoin SV is still causing chaos for the community and crypto markets. Did Binance Make The...The post Was it The ‘Wright’ Decision? 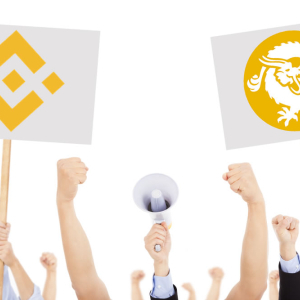 Crypto Community and Markets React to BSV Delisting appeared first on NewsBTC.